Grace C. Ebert, 78 of Green Bay, passed away on Sunday, December 2, 2018. She was born on November 17, 1940 in Bonduel, WI to the late Frank and Emma (Brodhagen) Ebert. Grace was employed for Wisconsin Public Service for 43 years. 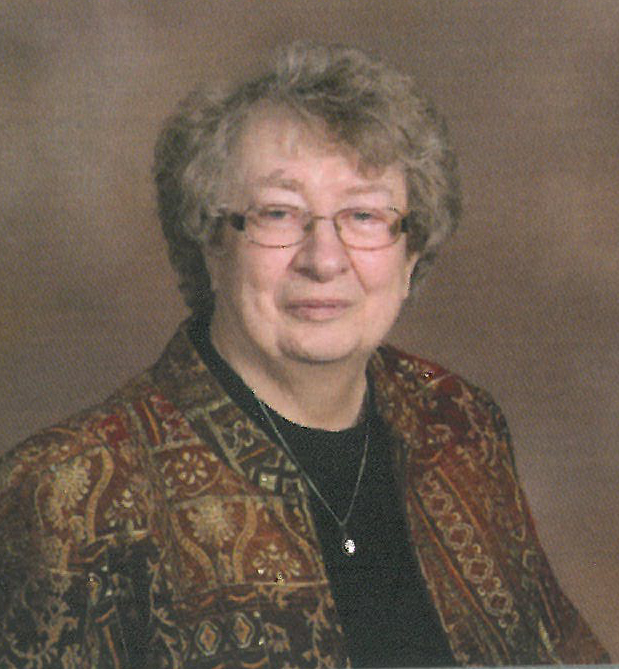 She was a member of Redeemer Lutheran Church, Green Bay. Grace is survived by two sisters, Marion Schmeling, Green Bay and Elaine Ebert, Sheboygan; nephew, Kevin (Missy) Schmeling, Green Bay; niece, Janelle (Jason) Walton, Sobieski; great-nephew, Taylor Schmeling, Green Bay, and great-nieces, Kendra Schmeling, Green Bay, Mallory and Montana Walton, Sobieski; and many wonderful friends. She was preceded in death by her parents and brother-in-law, Lloyd Schmeling. Visitation will be held on Saturday, December 8, 2018 from 9:00 a.m. until the funeral service at 11:30 a.m. at Redeemer Lutheran Church, 210 South Oneida Street, with Rev. Paul Pett officiating. Burial will take place at a later date, at St. Paul Lutheran Church Cemetery, Bonduel, where Grace was a member for many years. The family would like to thank the 7th floor staff at St. Vincent Hospital, Unity Hospice Residence, and Pastor Paul Pett for their care and kindness. Expressions of sympathy, memories, and photos may be shared with Grace’s family on her tribute page at www.lyndahl.com. In lieu of flowers, a memorial fund has been established in Grace’s name.